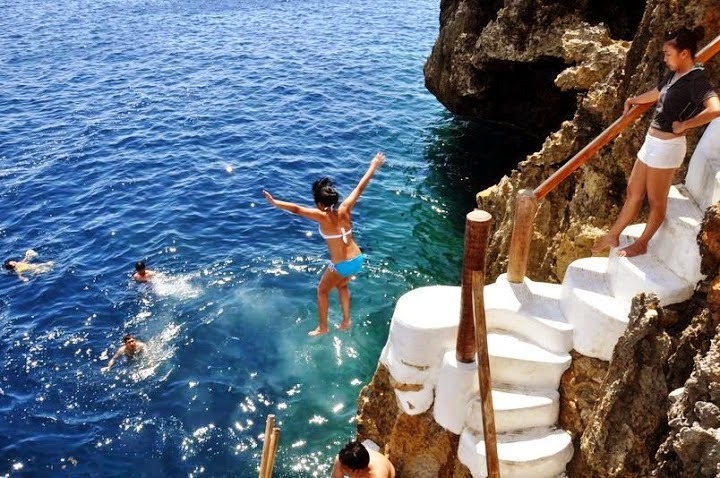 Because the waters off White Beach are calm during Amihan season (November to May), tourism is at its peak during these months when the northeastern winds blow. Conditions reverse during the rainy season, when the Habagat or monsoon winds blow. After all the sports, indulge in a luxurious massage right on the beach or at one of the spas. Enjoy a healthy fruit shake at Jonah’s. Take a relaxing dip at the infinity pool of the Shangri-La Resort and Spa, with its mesmerizing view of the sea. Shop for shell jewelry. And when the sun goes down, you can head to any of Boracay’s bars for a taste of the island nightlife. Cocktails, draft beer, and imported ales flow nightly as live bands and pounding disco music entertain you. 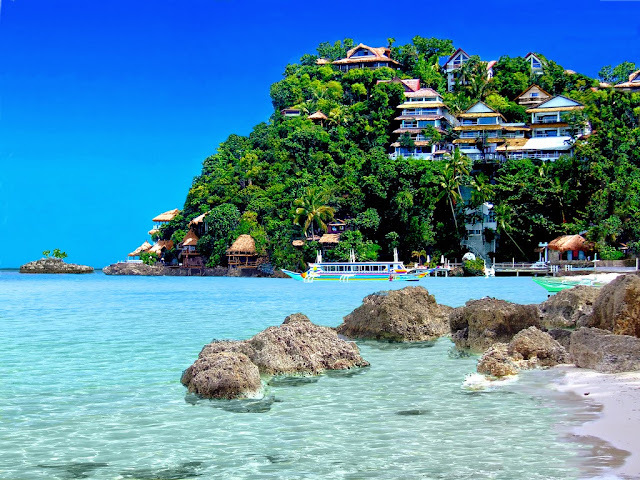 The fastest way to Boracay is to fly from Manila to Caticlan Airport in Panay island. There are also many flights to Kalibo, one may also take the Manila-Kalibo flight however, travel time is is 1 1/2 hours by bus from Caticlan. Flight time from Manila to Caticlan is approximatelyt 50 minutes. 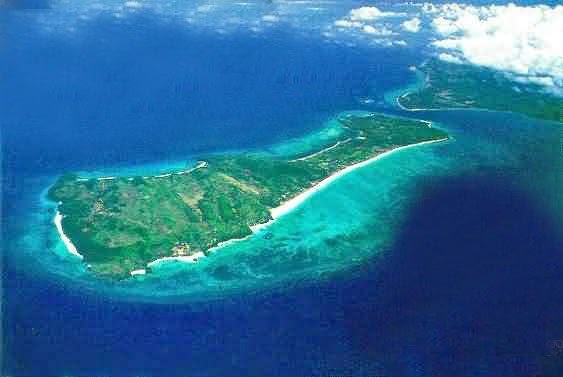 From Cebu City, flying time is also about 50 minutes and 30 minutes from Tablas, Romblon. 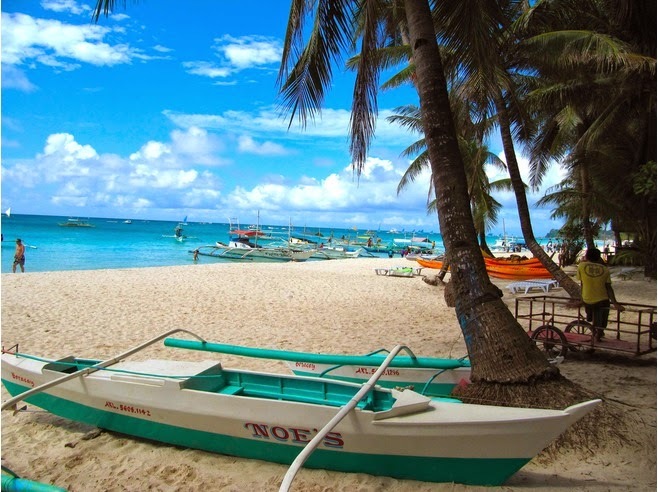 An adventurous but more leisurely and romantic way to travel to Boracay is by ferry from Manila to Caticlan or Dumaguit, near Kalibo. Travel time is about 17 hours.